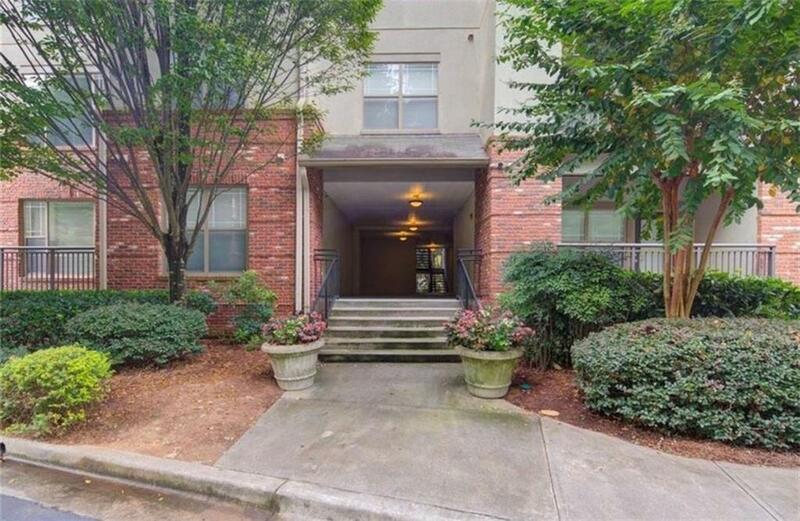 Motivated Seller says bring an offer on this modern 1 BR/1 BA Condo with 1 deeded garage parking space. Open concept floor plan with beautiful renovation. 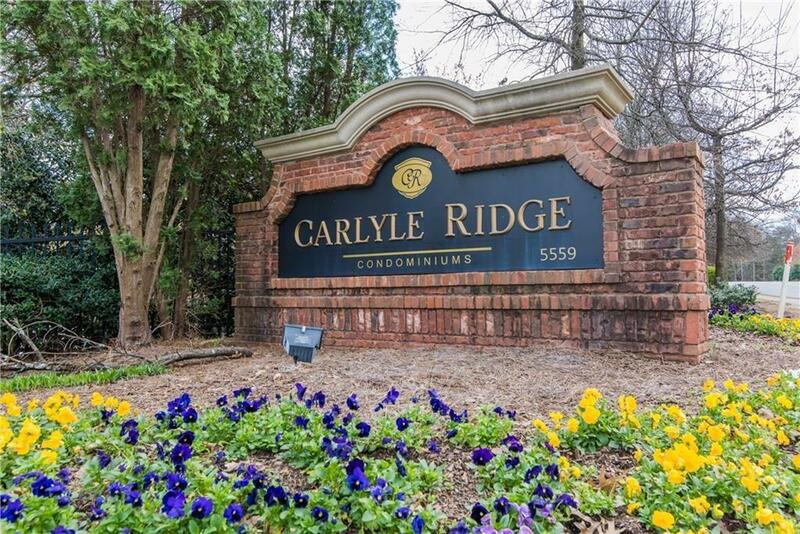 Great location inside the perimeter in an upscale gated community, Carlyle Ridge. HOA includes Pool & Gym. 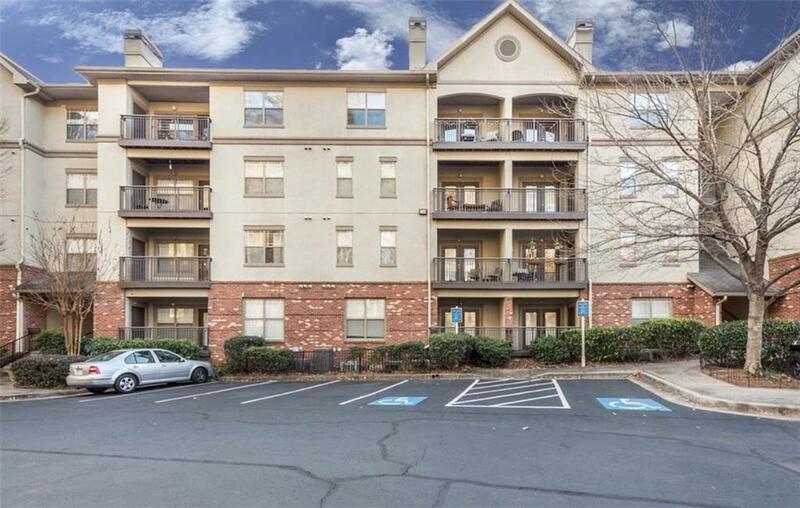 This particular floor plan is the larger of the 1BRs. Exterior features include storage on patio. 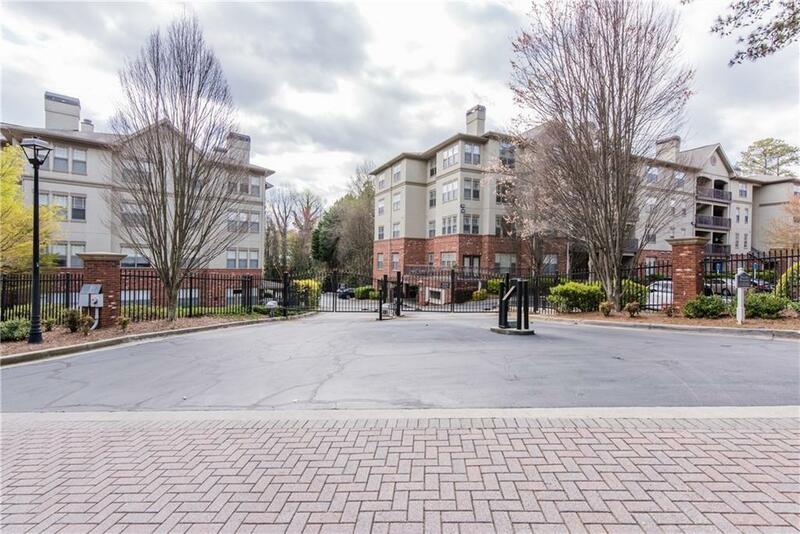 New carpet, paint, granite kitchen w/ stainless appliances, extra long raised breakfast bar that will seat a party of 5. this unit is close to the elevator to the garage, come see and make an offer.